TSH or Thyroid Stimulating Hormone is produced by the pituitary gland present at the base of the brain. TSH (Thyroid Stimulating Hormone) regulates the functioning of thyroid gland and the production of T3 and T4 hormones through it. T3 and T4 regulate multiple functions of the body including metabolism, energy generation and mood control. In a way, pituitary gland and thyroid gland function together to produce the optimum level of T3 and T4 hormones in the body. 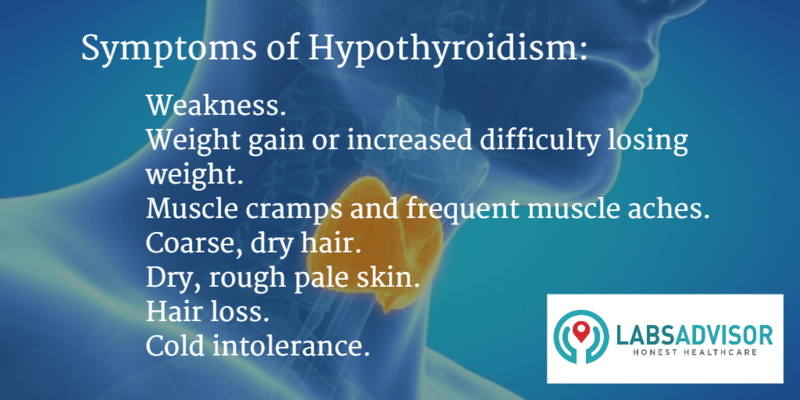 When a higher amount of TSH (Thyroid Stimulating Hormone) is produced, a condition called hyperthyroidism may occur. 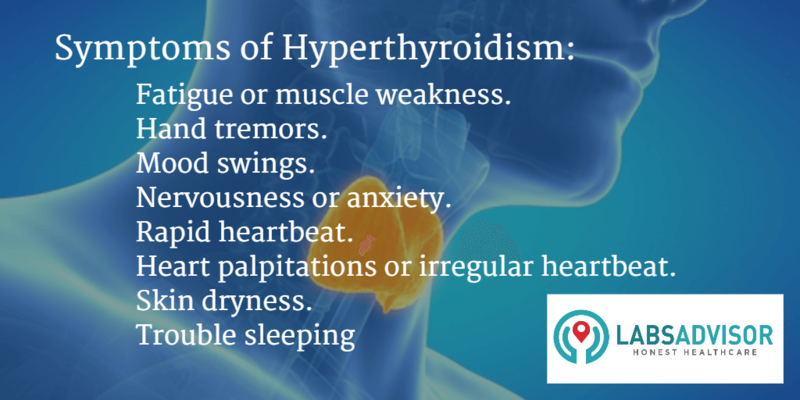 A person suffering from hyperthyroidism may lose weight, have tremors or feel anxious. If a lower level of TSH is produced, a person may experience weight gain, lack of energy, depressive mood, dry skin and some other ailments. This condition is called hypothyroidism 2% of population suffer from hypothyroidism. For patients with symptoms of thyroid disorder, TSH Test (Thyroid Stimulating Hormone test) which measures the level of TSH in blood, may be ordered alone or as a part of Thyroid Function Test or Thyroid Profile.